Wildlife Diversity Small Grants program. MINE ON YOUR PRIVATE PROPERTY? 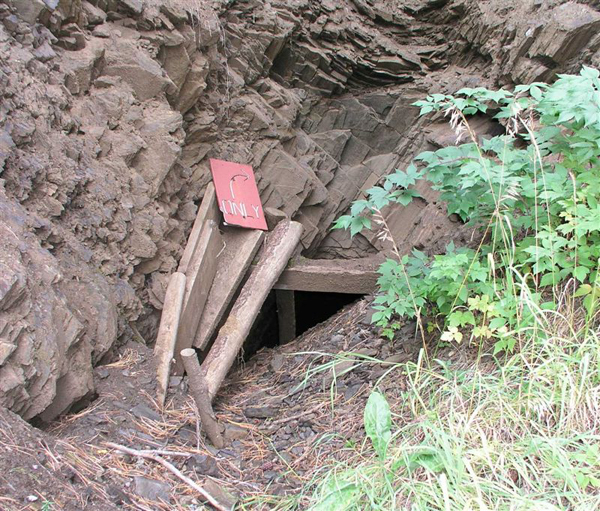 We are actively seeking locations of mines that provide potential roosting habitat in the Black Hills region. Site evaluation can be provided at no cost to individuals interested in determining whether their site(s) provide potential roosting habitat. There is no obligation or further commitment required to participate in this service. Should you elect to permanently close an underground site, advice and protocol can be given to prevent placing bats unnecessarily at risk. 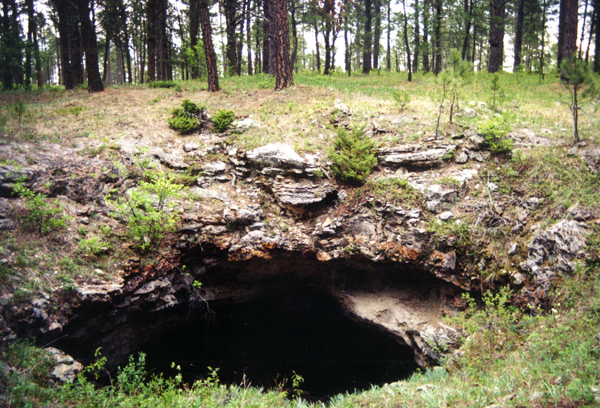 Little is known of the roosting ecology of bats outside of the Black Hills region in South Dakota. 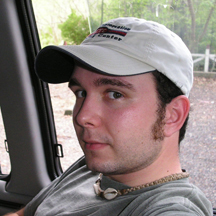 Joel Tigner has been conducting research in order determine the status of bat populations in the Black Hills, mapping the locations of bat roosts and gating important sites to protect the bats from vandals. If you live in South Dakota and know of an active bat roost, or monitor a 'bat house' we would like you to be a part of this ongoing project. There is no obligation or further commitment required to participate in this service. Masters student Sarah Lewis is currently writing this research up as part of her thesis. (F14). 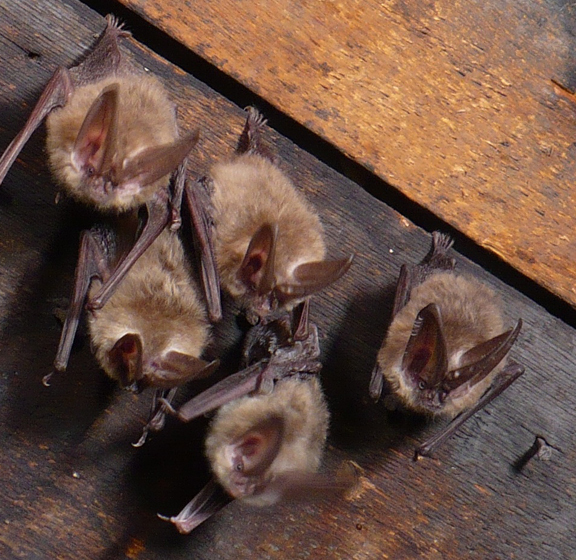 Determine migratory behaviors/patterns and migratory timing of bats in South Dakota, specifically those that may use the Missouri River drainage as a corridor. Determine the distribution, seasonal activity pattern and habitat selection of bats utilizing the Missouri River drainage. 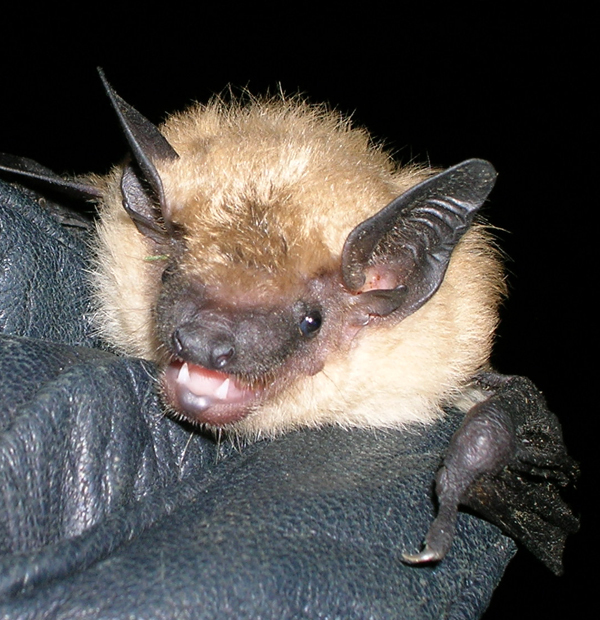 Survey work - The South Dakota Game, Fish and Parks & South Dakota Bat Working Group have begun monitoring bats in riparian areas along the central portion of the Missouri River in South Dakota. 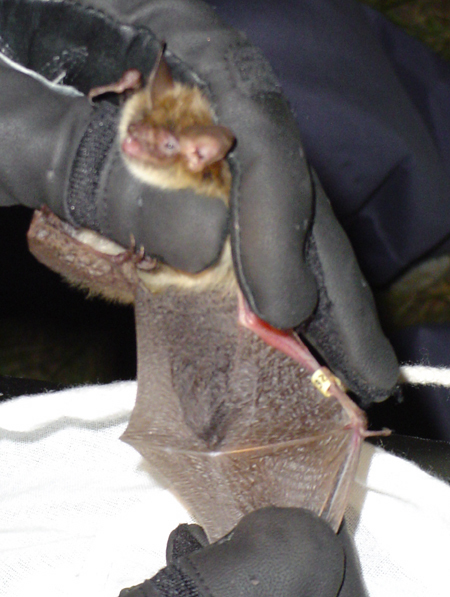 On September 9, 2004, a female Northern Myotis (Myotis septentrionalis) at Farm Island Recreation Area which had been banded previously with a cream-colored plastic band engraved with 329P. 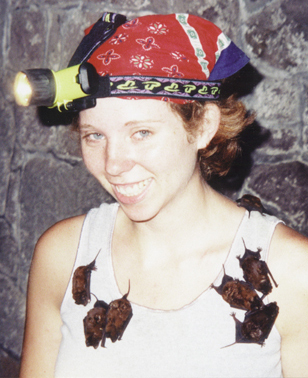 This bat was originally captured and banded by Vicki Swier at Farm Island on July 25, 2002.